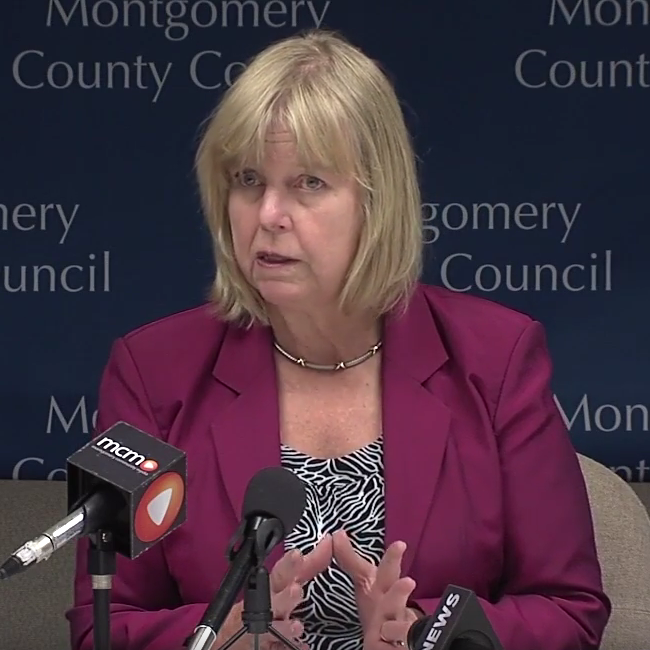 Montgomery County Council President Nancy Floreen held her first news briefing of the month on Sept. 19th, and she discussed a variety of topics including traffic congestion on I-270, the latest on small cell towers, the Bethesda Master Plan and more. 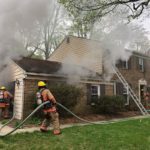 During the news briefing, Floreen announced that County Councilmembers would receive an update about last month’s Silver Spring apartment fire and explosion at an afternoon Council meeting on Sept. 27th. Floreen was also asked what she thinks of local high school football players who are kneeling during the National Anthem.